It’s not often I feature a Mills and Boon novel but this is pretty!!! Unfortunately, Ty’s attraction to Whitney Jones is nothing short of a maelstrom, a desire that threatens his resolve. When she’s stranded in Sheridan for the holidays, Ty realizes he’d better find Whitney’s flaw, and fast—because his lust is too damn close to love. 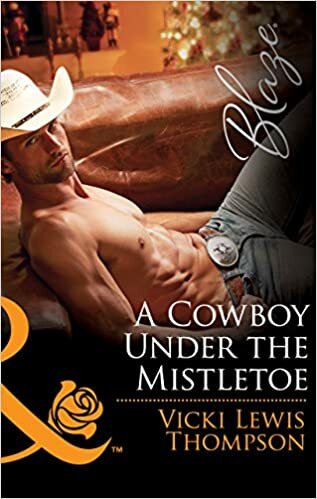 This red-hot cowboy is ready to bolt…unless Whitney shows him that some rides are definitely worth the risk.